Although Bartholomew Hoare has acquitted himself nobly on shipboard and battle, and worked his way up to lieutenant in King George III’s Royal Navy, he cannot count his present life a satisfactory one. For one thing, he and his brother (as his father before him, all of them descended from Vikings) have always had to use their fists to defend their name and its implications from schoolboys, shipmates, and generally impolite Britons at every social level. That Bartholomew can handle. But a spent musket ball in the throat put a halt to a promising career at sea, and Hoare was left with a glowing recommendation and exclusively shore duties. Obviously, a captain whose orders could not be issued above a whisper could never command a ship. To Hoare, who loves the sea, it is a tragedy, as he is forced to do the land-based tasks assigned to him. 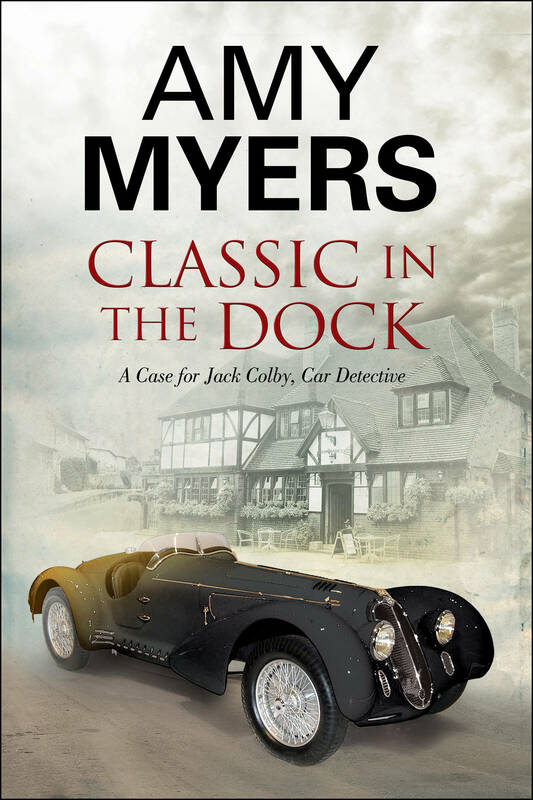 His present mission is to discover what has happened to the ship that disappeared in nearby waters, and whether the strange contents of a small keg found in the sand are involved in the mystery. And it is a quest that begins Hoare’s acquaintance with the extraordinary Mrs. Eleanor Graves–by his saving her from attacking ruffians, with her active and enthusiastic assistance. It is a meeting that starts a dramatic train of events. 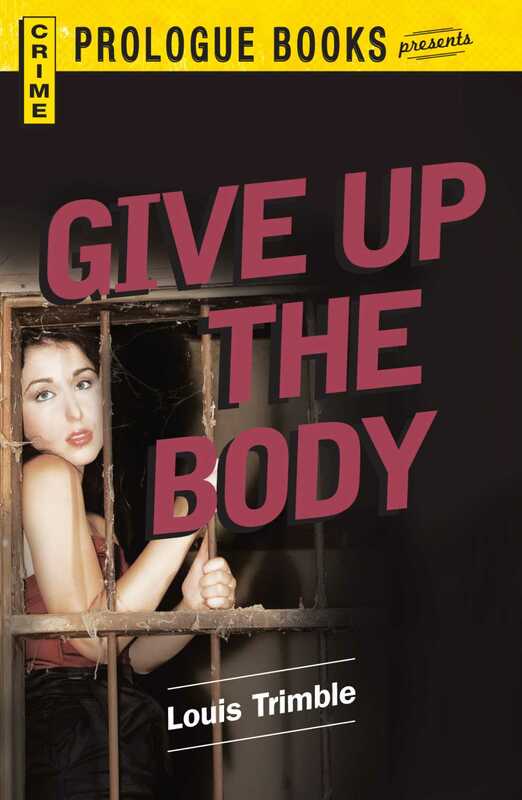 For one thing, Hoare is asked to put his talents to work on behalf of a young officer charged with the murder of his captain, a fellow of questionable probity and brutal temper. 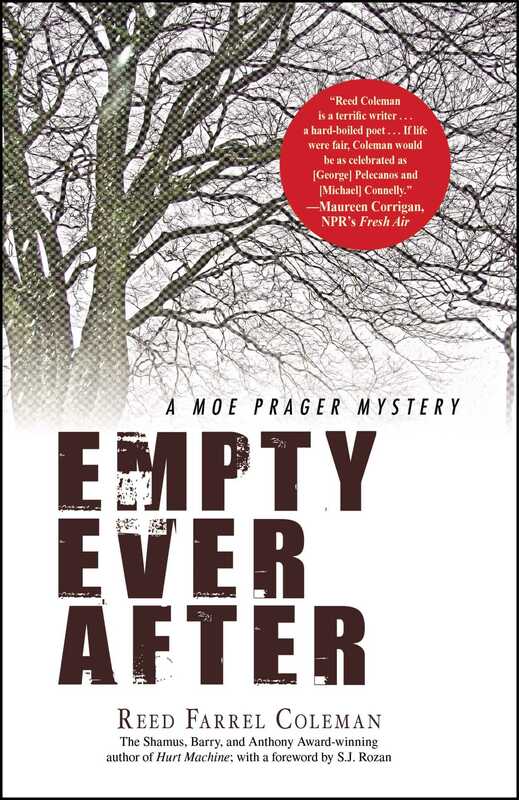 Hoare’s investigation leads to evidence of criminal activity beyond the captain’s murder. 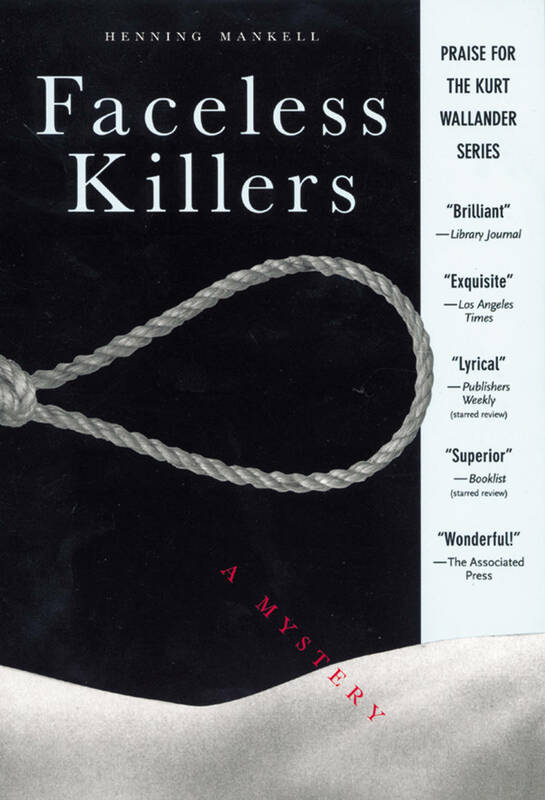 It’s a chance for the lieutenant to further distinguish himself–if he isn’t killed first. But life is not all trouble. Hoare becomes close friends with Eleanor Graves and her retired, and much older, physician husband. He meets a rather suspect visitor from abroad, and encounters assorted townspeople, both high and low–including the Graveses’ dinner guest his first night in town, one Miss Jane Austen. 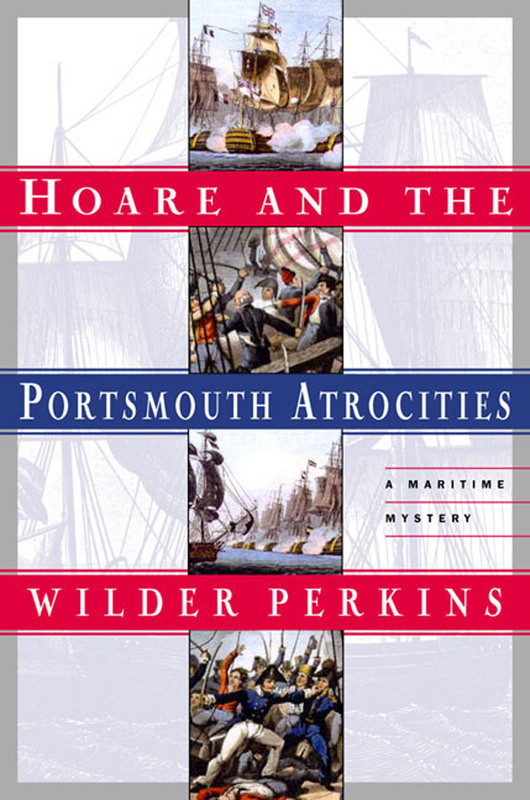 With its strong period atmosphere, its unusual and colorful characters, and its nautical focus, Wilder Perkins’s first novel, Hoare and the Portsmouth Atrocities, will entice readers who love historic naval fiction. And many others as well will be delighted to discover this author and his book, and will wait impatiently for Bartholomew Hoare’s next adventure.